We have partnered with noted Microsoft SQL Server Expert Wayne Snyder and Mariner, a leading Microsoft Gold Partner to produce a webinar that will take place on Wednesday, March 23 at 1PM ET. The webinar will be led by Snyder, one of the industry’s most experienced and knowledgeable SQL Server professionals. The webinar will provide information about SQL Server R2, LearnKey’s SQL Server 2008 Implementation and Maintenance training course content, and will also have a question and answer session. Participants can email questions to info@mariner-usa.com and Wayne will answer during the session. A white paper entitled “Why Upgrade to SQL 2008 R2 for DBAs” will be available to participants. Join our webinar to receive valuable information from an industry expert about updates on product-focused database specialization, how to maximize use of your SQL Server install base, reasons for upgrading to R2 and tips and tricks. Watch Snyder’s comments about SQL Server 2008 in this clip and then join the webinar. 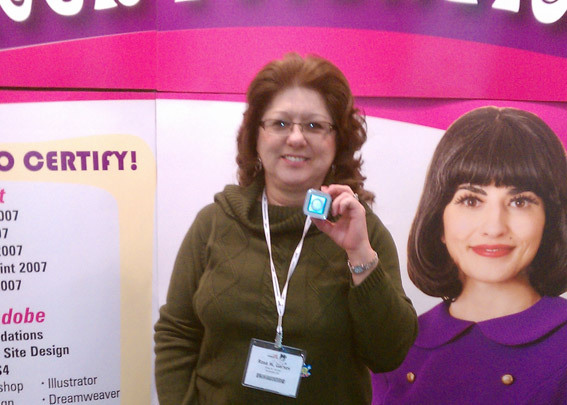 We had a blast this year at TCEA and loved meeting everyone who stopped by our booth. We still have blisters on our hands from turning and testing so many keys. We look forward to next year and hope to see Ya’ll then. There are so many of our friends in Texas that are making a difference in their student’s lives. We could not touch so many lives for the better without all of you!! 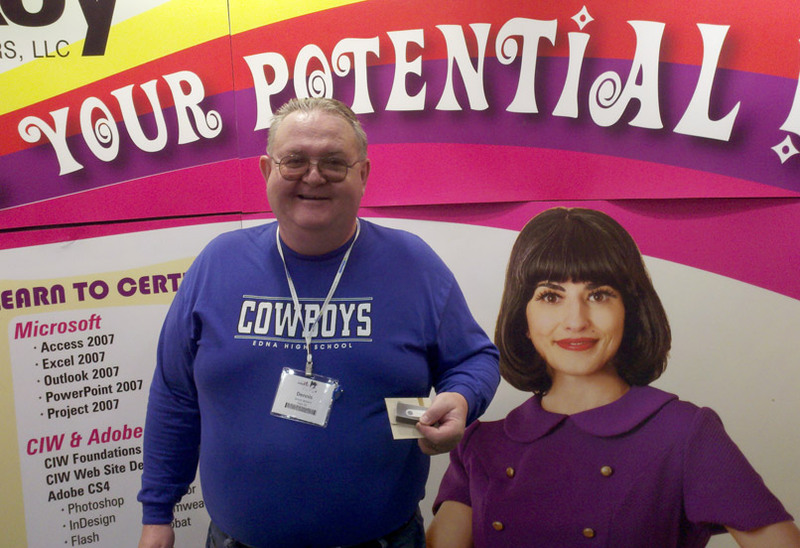 We gave away various prizes at the show, including iPods, USB flash drives, gift cards, LearnKey swag, and a Kindle – check out the image gallery below of our winners! Are you an Educator in Texas? 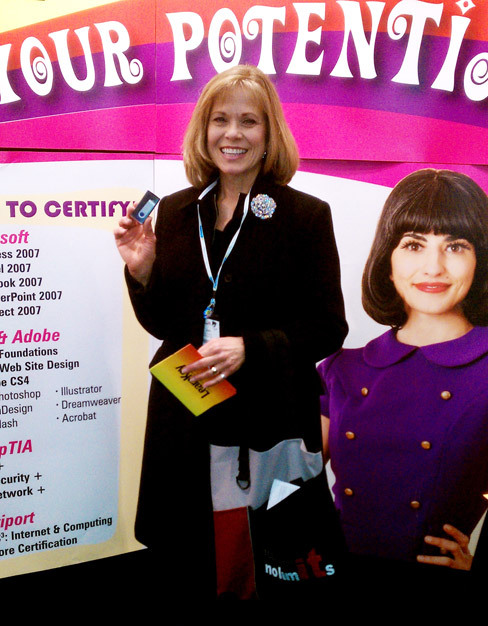 Are you going to the TCEA (Texas Computer Education Association) 2011 Conference? 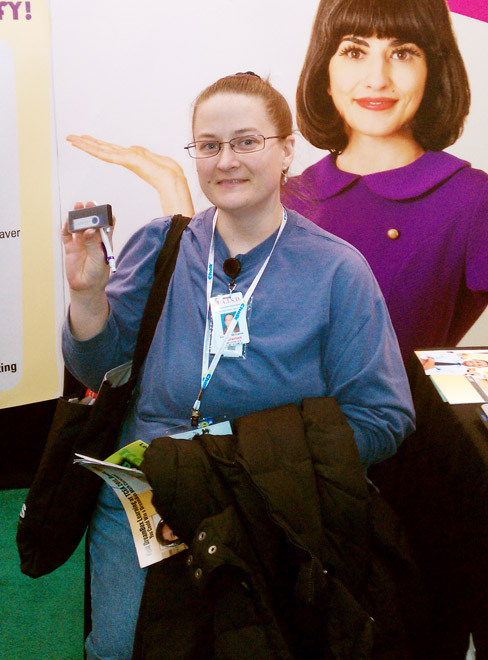 If so, remember to stop by and see us at booth 1555. 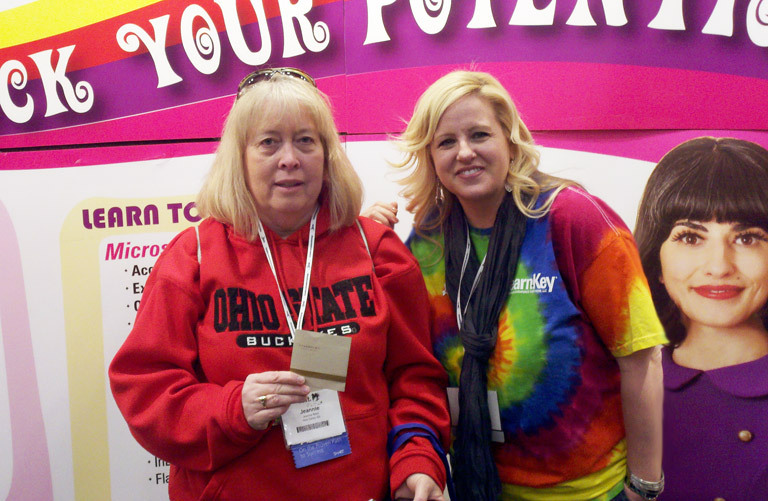 We’ll be giving away some great prizes, like iPods, flashdrives, and a Kindle – and make sure to talk to one of our tie-dye clad sales reps about implementing LearnKey training in your classroom! 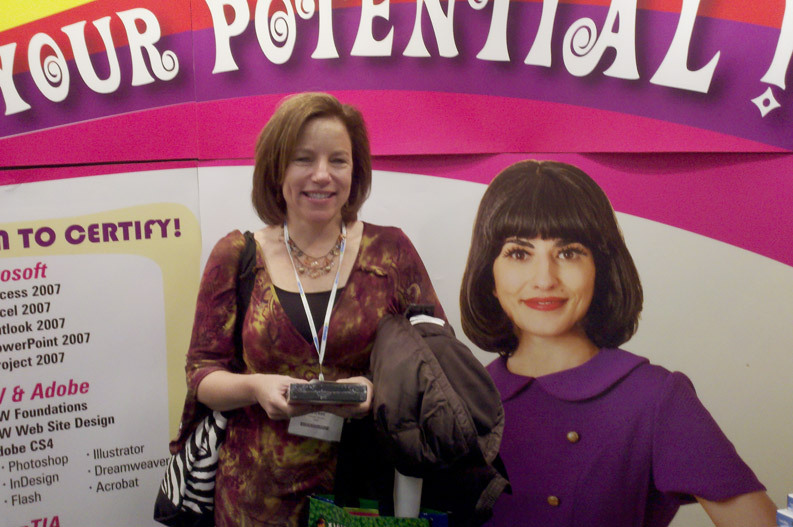 Come See Us at FETC 2011! 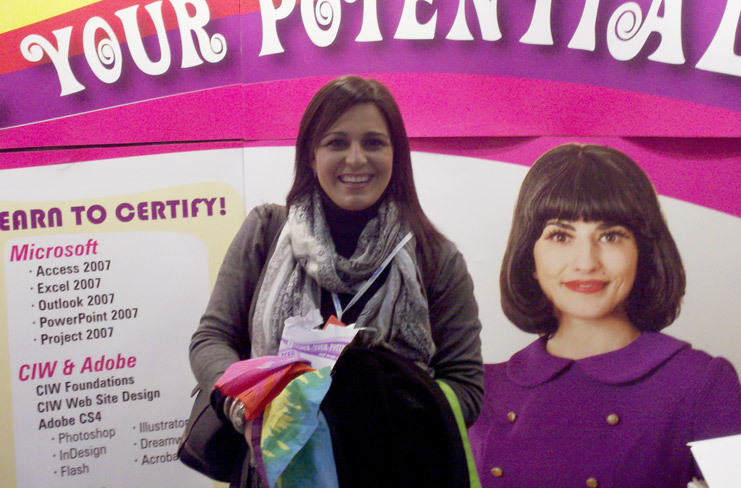 If you are going to be attending the FETC 2011 conference this week, remember to come see LearnKey at booth 137. 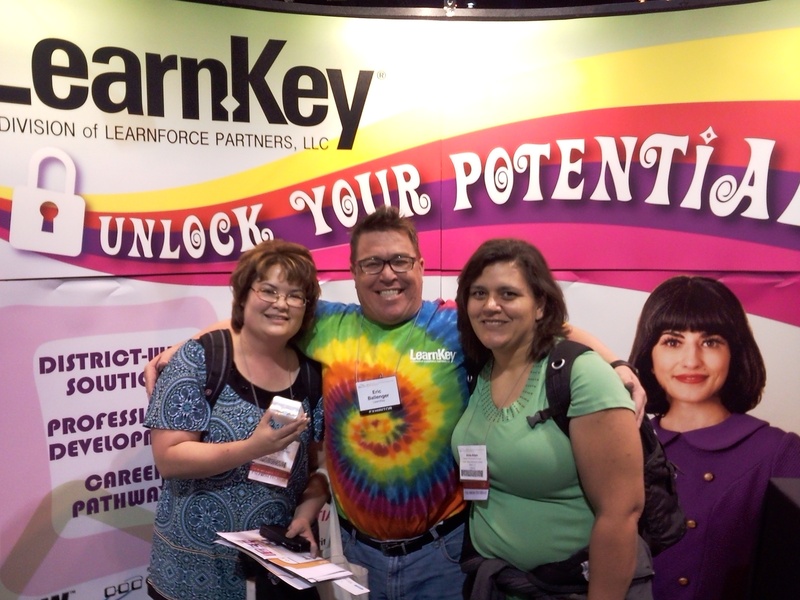 Make sure to talk to one of our tie-dye clad sales reps about implementing LearnKey training in your classroom – there will plenty of chances to win great prizes like iPods, flashdrives, and a Kindle! 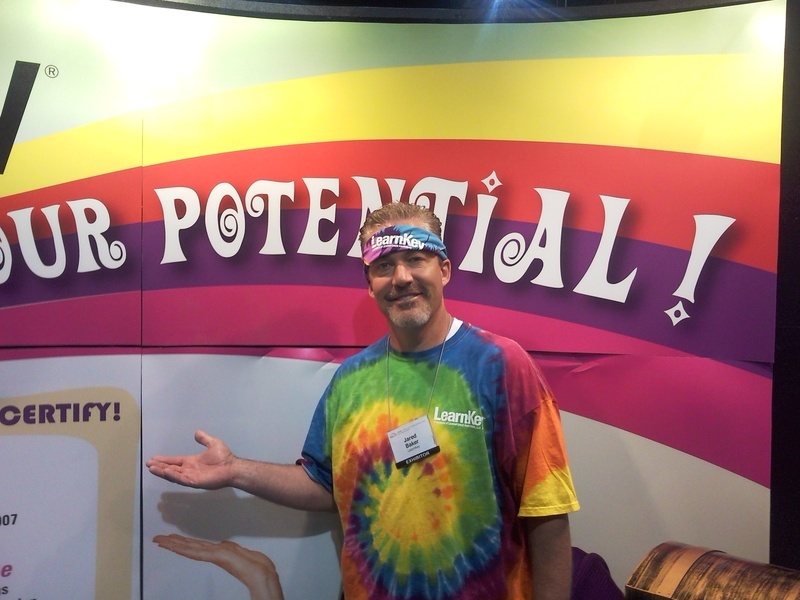 If you are attending the TACTE (Tennessee Career and Technical Education Conference) in Murfreesburro, Tennessee tomorrow, be sure to stop by LearnKey booth # 6 and see our very own Greg Smith to sign up for Free 30 day training available for all conference attendees! 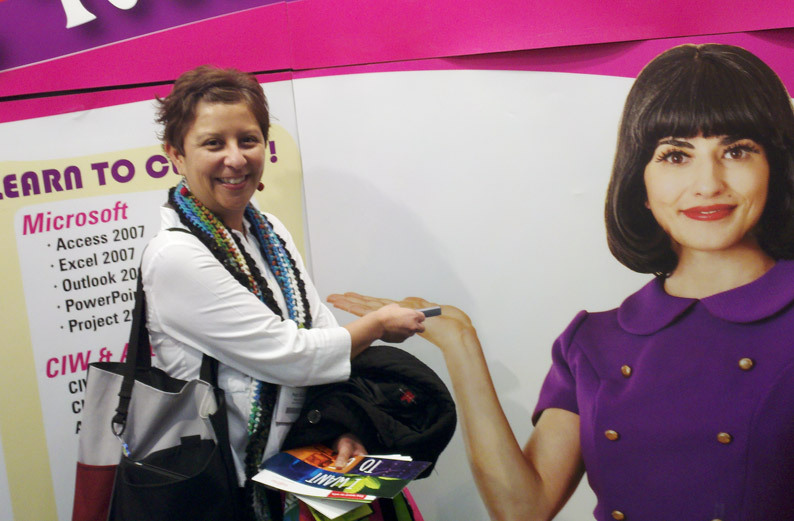 ISTE 2010 has been GREAT so far! We are on our last day and we have had so much fun here in Denver. Here’s a recap of what we’ve been up to. 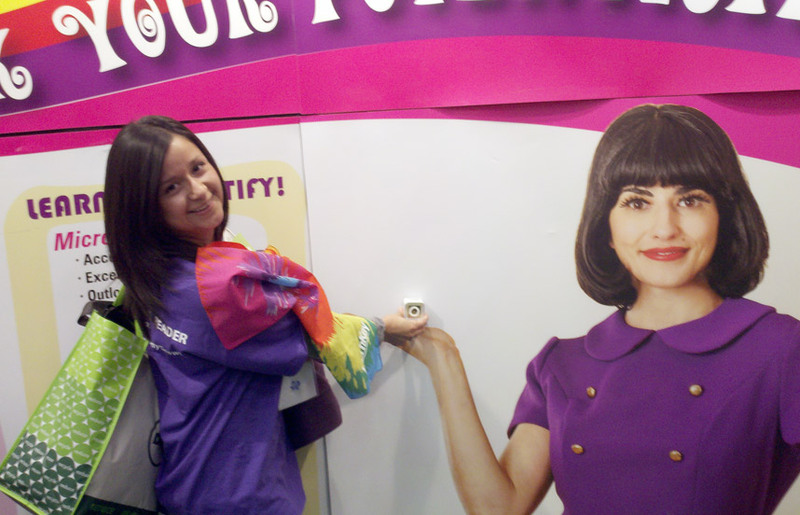 As a part of the show, we thought it would be fun to hold a contest where you could literally Unlock Your Potential. 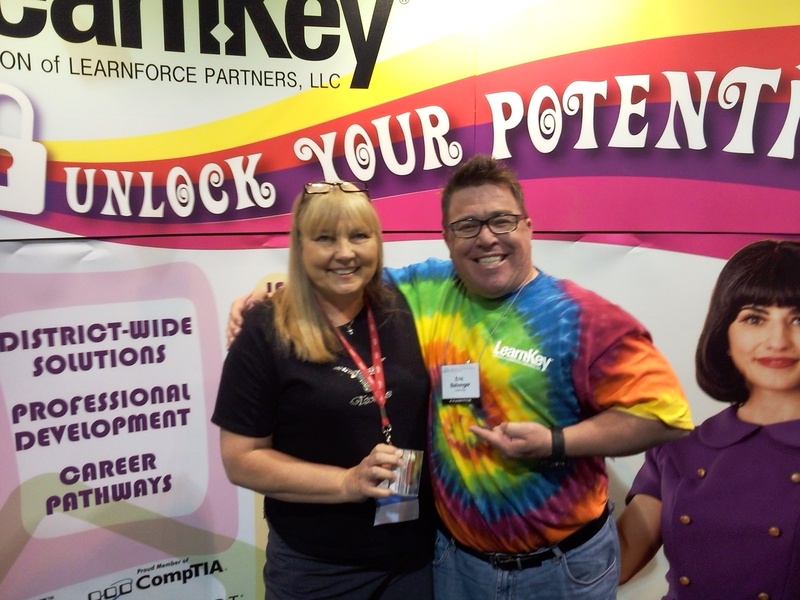 Prior to the show, we sent out a bunch of keys to educators across the nation and we asked them to bring the key with them to ISTE. 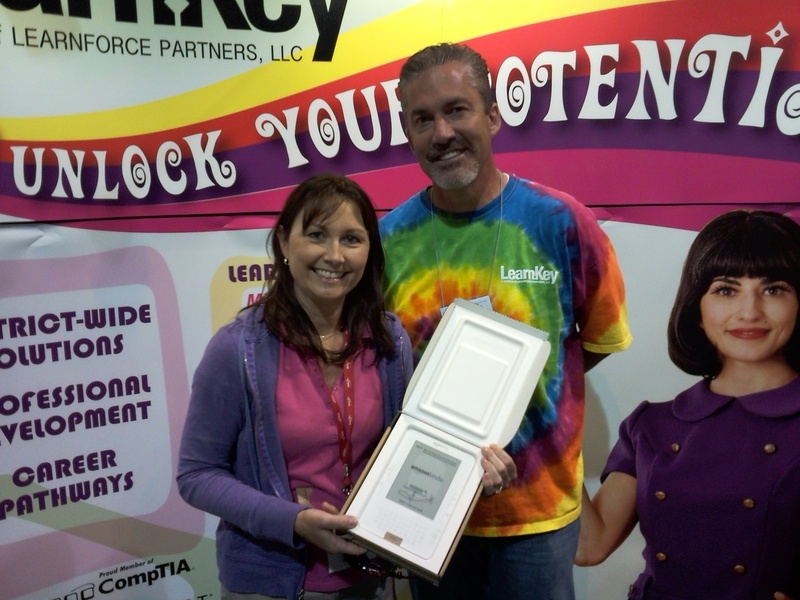 The participants were then given the opportunity to see if their key unlocked the LearnKey prize box for a chance to win a Kindle, i-Pod shuffles, or flash drives! 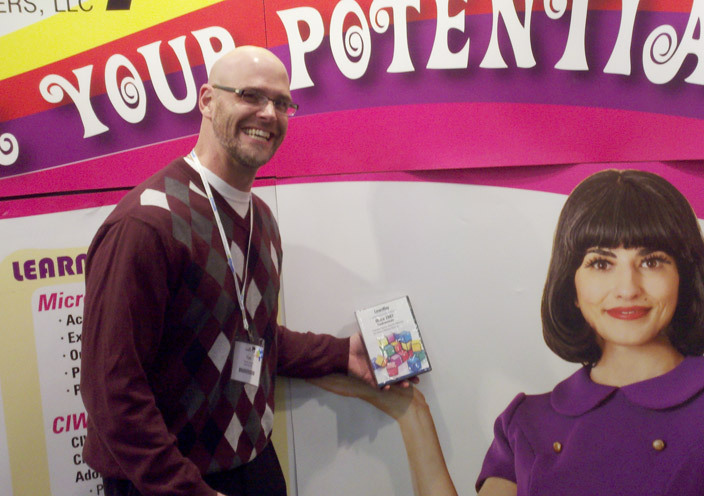 Here’s a sneak peak of what the guys are up to at the ISTE 2010 conference in Denver, Colorado! The dudes are totally rockin’ the tie-dye apparel, don’t you think? 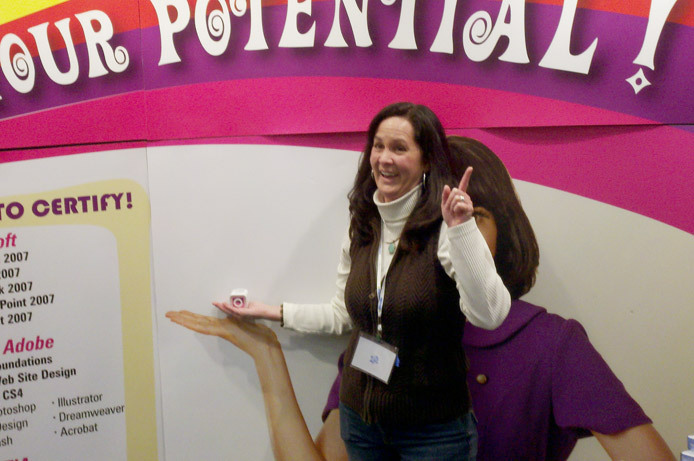 Unlock your potential at ISTE 2010! 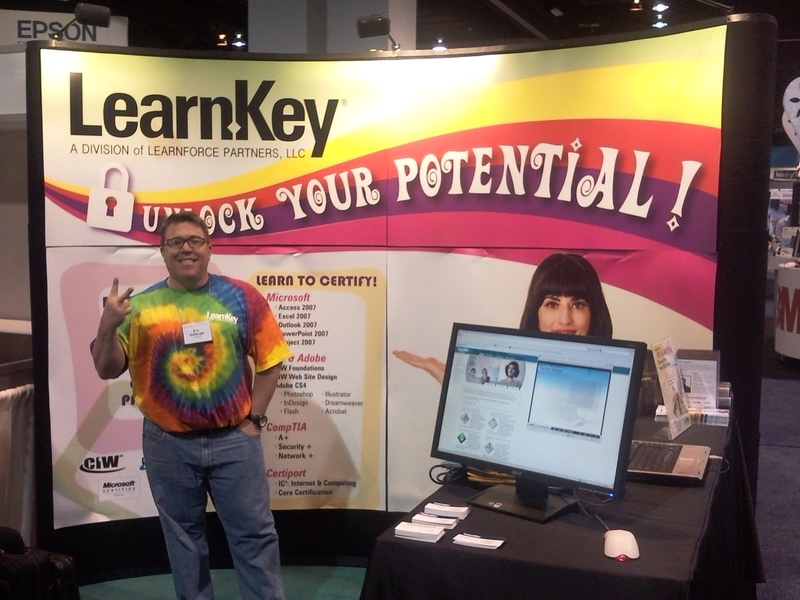 See what your key unlocks at ISTE by visiting the LearnKey booth, #2058. 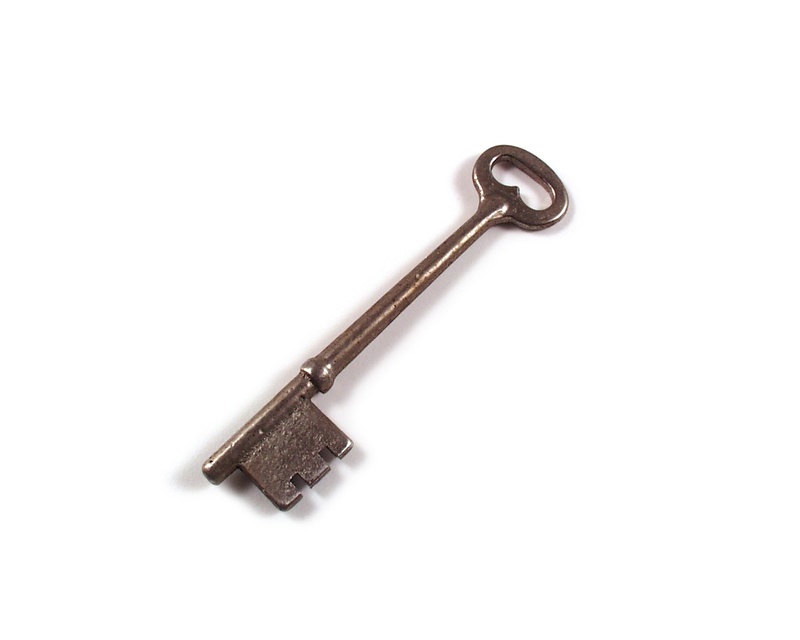 While you’re there find out more information on LearnKey’s training and how to unlock the potential of staff and students! ISTE (International Society for Technology in Education) is the premier membership association for educators and education leaders engaged in improving learning and teaching by advancing the effective use of technology in PK-12 and higher education.Our very own Brian Tremelling, Eric Ballenger and Jared Baker will be attending the ISTE 2010 conference this Sunday- Tuesday in Denver Colorado!! I am very excited to announce Tori Glass from Ore City High School and Ontonio Colon from Roberto Clemente Community Academy as the winners of the 4th Annual LearnKey Scholarship Program. 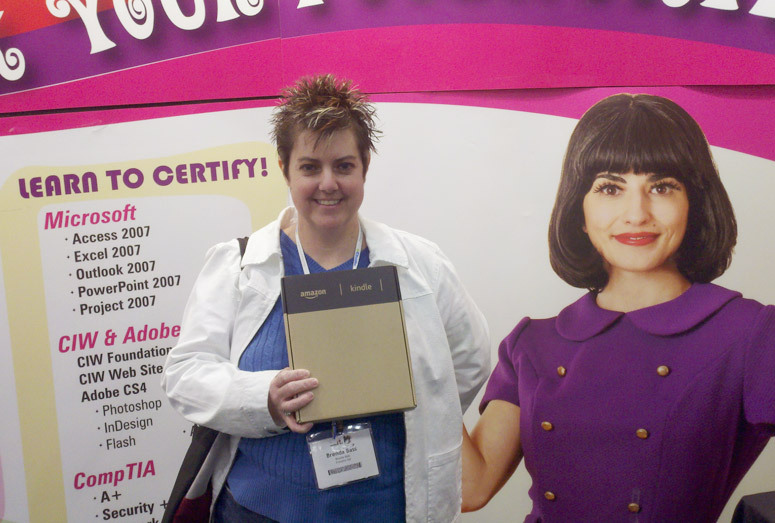 Tori was certified in Photoshop CSA and Ontonio completed A+ Certification 2009. Congratulations Tori and Ontonio. Thank you to all of the schools, teachers, and students who participated in this year’s program, making it another successful year. The participating schools were Ore City High School, Roberto Clemente Community Academy, and Warren Easton Charter High School. We at LearnKey would like to wish all of you; whether you be clients, prospective clients, or even competitors; a wonderful Holiday Season. Whether you celebrate Christmas, Hanukkah, Kwanzaa, or even Festivus, may it be with loved ones.